During talks facilitated by the Intergovernmental Authority on Development (IGAD) in Addis Ababa on May 9, South Sudanese President Salva Kiir and rebel leader Riek Machar agreed to a ceasefire to the internal conflict between the Sudan People’s Liberation Army (SPLA) and the Machar-led Sudan People’s Liberation Army – in Opposition (SPLA-IO) that commenced in mid-December 2013. Kiir and Machar met in Addis Ababa again on June 11, agreeing to complete the dialogue process regarding the formation of a transitional government within 60 days. The two leaders also reaffirmed their commitment to previously signed agreements. 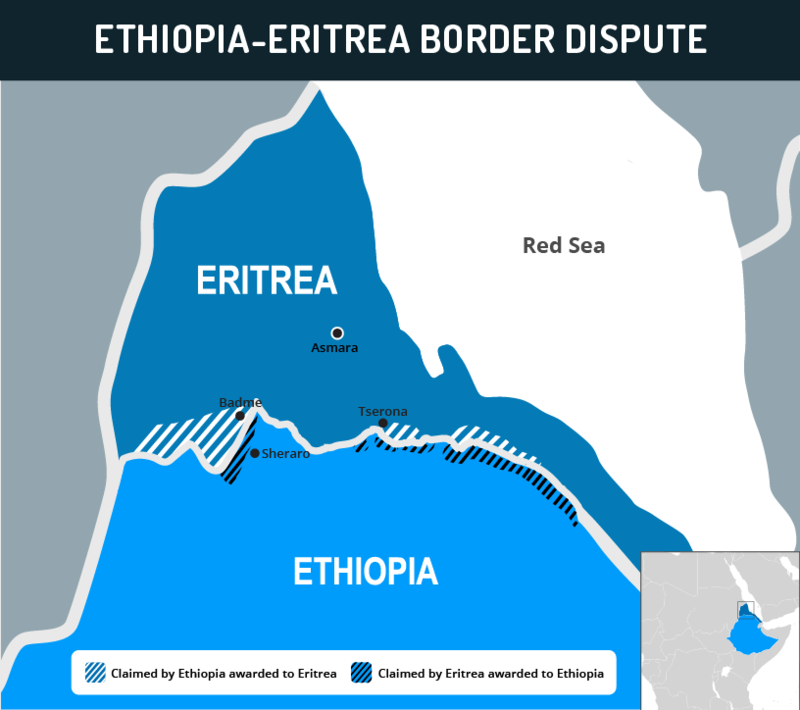 After the June 11 agreement, the government clarified that it was rejecting certain proposals suggested by the opposition during the dialogue in Addis Ababa, including calls for government reforms, discussion of creating a federal system of governance, and constitutional amendments. 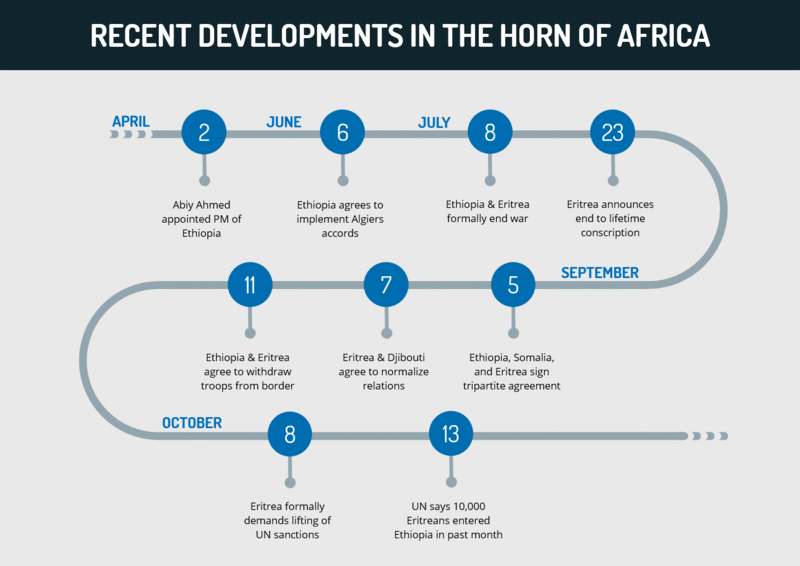 The most recent June meeting between the leaders followed threats from the East African regional bloc of the Intergovernmental Authority on Development (IGAD) to increase targeted sanctions on both sides if the two leaders continue to ignore signed agreements. President Kiir has requested that a regional security force be deployed to the country to ensure that the ceasefire be upheld and deter violations of the ceasefire. Both sides have accused each other of limited violations of the ceasefire, and these reported clashes have been concentrated in the oil-rich Unity and Upper Nile States. The majority of these infractions have reportedly been launched by rebel forces against government military positions around strategic locales, such as these states’ capitals and oil installations. 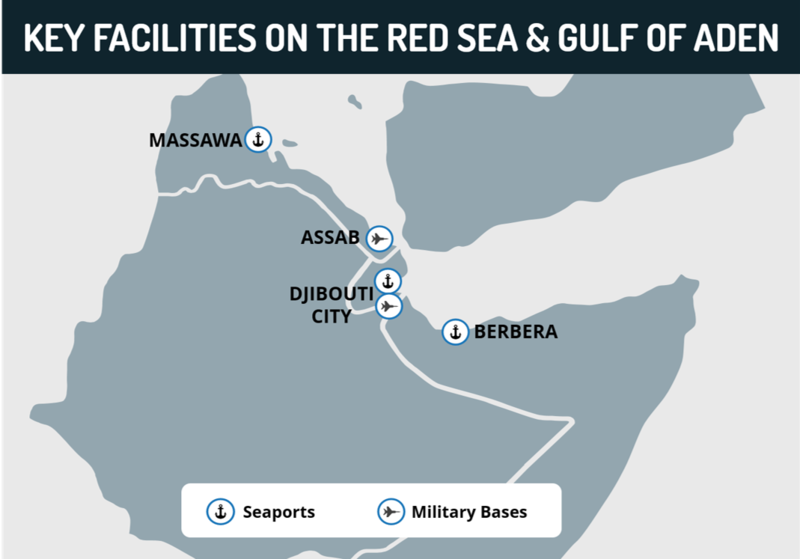 On May 27, rebel leader Machar began a tour of IGAD countries, aimed at discussing the persisting issues between the rebels and Kiir that have hindered negotiations. Machar began his tour in Kenya and was slated to visit Sudan as well. However, he announced that he would not travel to Uganda, citing the need for Uganda to withdraw all troops from South Sudan. Hey Buddy!, I found this information for you: "Max Security Analysis South Sudan: Formation of transition government to face impediments from inflexibility on key issues; limited hostilities likely to continue. June 12, 2014". 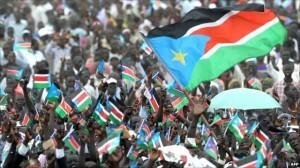 Here is the website link: https://www.max-security.com/reports/max-security-analysis-south-sudan-formation-of-transition-government-to-face-impediments-from-inflexibility-on-key-issues-limited-hostilities-likely-to-continue/. Thank you.